Amer Sports is focusing its portfolio by divesting Mavic cycling business. 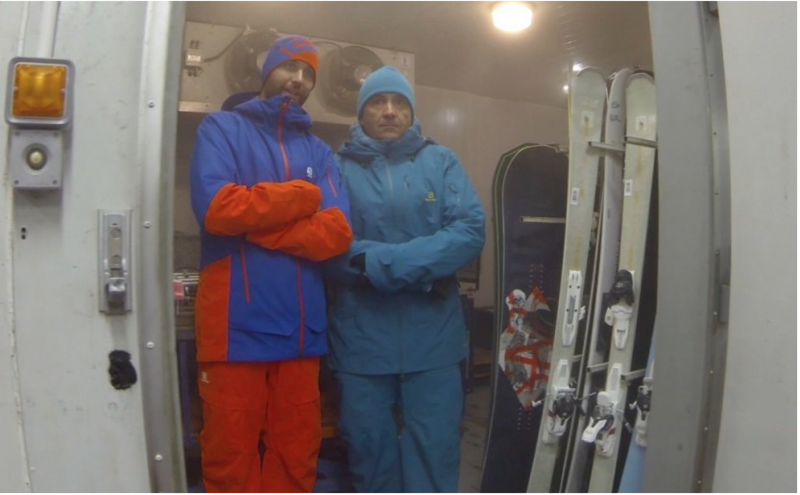 The company confirms acquisition interest from ANTA and FountainVest. The company continues to pursue sustainable profitable growth and prioritized acceleration. 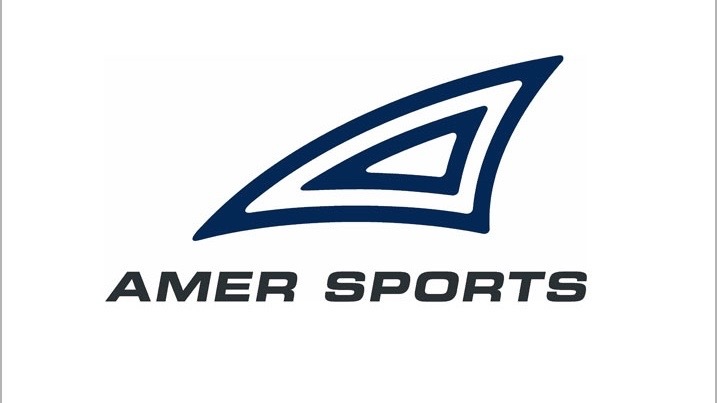 Amer Sports also appoints executive board member for apparel. The coordinators for the transaction were OP Corporate Bank PLC and Citigroup Global Markets Limited. The repurchases will start at the earliest on October 30, 2017 and end on March 7, 2018 at the latest. Bernard Millaud steps down from his current role, Gary Bryant to lead the cycling category.